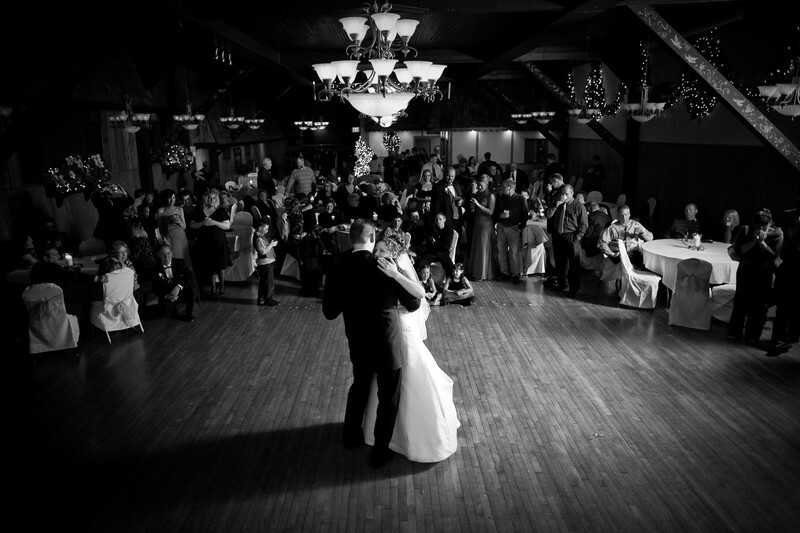 A wedding at the Irish Inn in Cudahy, Wisconsin. This venue has wonderful character. I lit this with one light bounced into a wall on the right side. 1/20; f/2.0; ISO 100; 24.0 mm.